CHATHAM, Va. (AP) _ The federal government is urging the U.S. Supreme Court to take up a lawsuit over Virginia’s ban on uranium mining. Attorneys for the Department of Justice and U.S. Nuclear Regulatory Commission filed a brief with the high court earlier this month supporting a Virginia company’s bid to have its challenge heard. The brief says a decision last year in the case from the 4th U.S. Circuit Court of Appeals was incorrect. It also says the central question of the lawsuit is an important one that’s likely to recur in other nuclear-safety contexts. 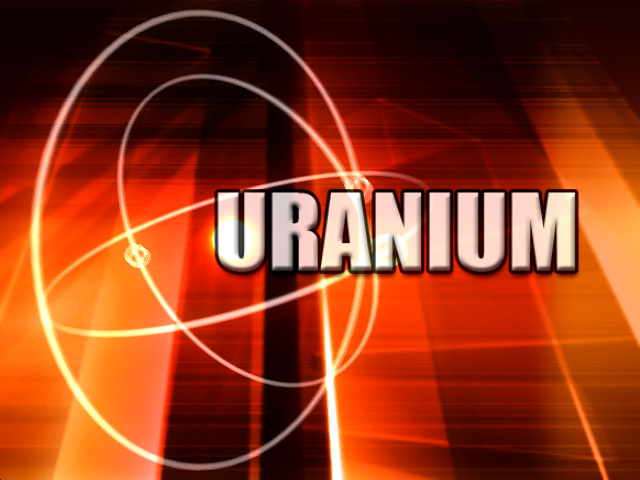 Pittsylvania County-based Virginia Uranium Inc. wants to mine a huge deposit of the radioactive ore. It argues a federal law should pre-empt state regulations, which prohibit the mining. Virginia’s ban has been in place since the 1980s.